A good password is like a good bouncer. The right people get past, the wrong people have to try somewhere else. 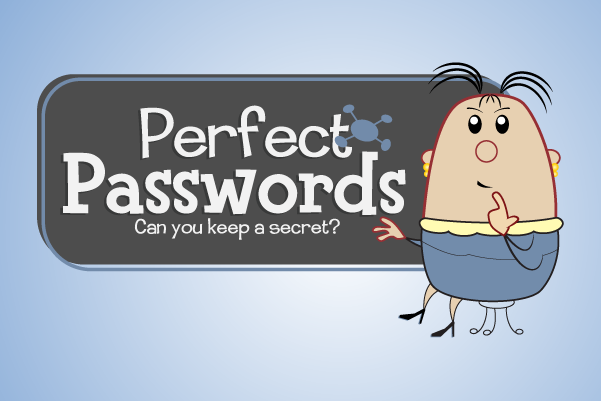 But even though your password is often the only thing blocking a whole tidal wave of fraud, mischief and headaches (both for you personally, AND the company you work for), it might shock you to learn that guessing a password is much, much easier than you might think. So get started and give your password some 'Umph' right now.